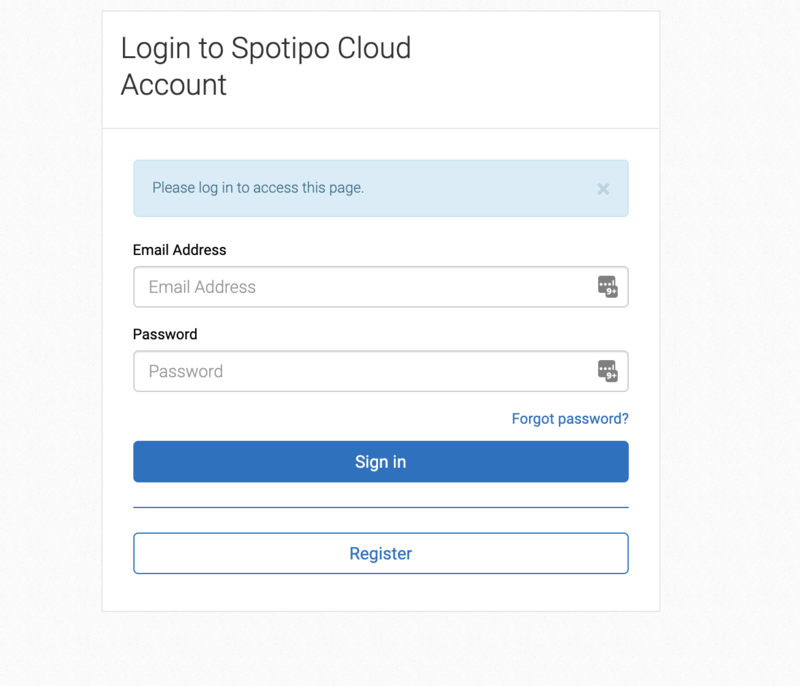 To make use of all the features available in Spotipo, an ENT/PRO subscription is required. Read more on how to enable this. A site in spotipo represent a location, where Guest wifi is enabled. Single location can have any number of Access Points. 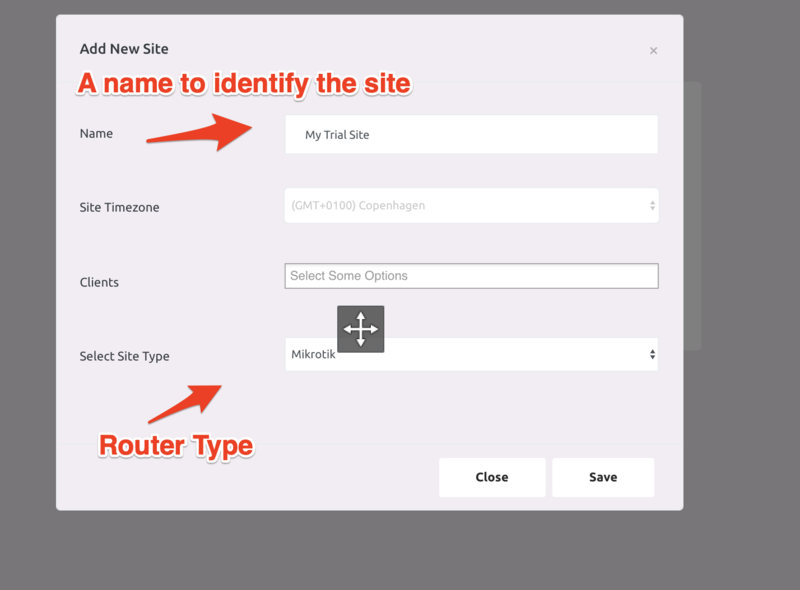 Provide a name to identify the site and select the Router type you are going to use in this site. 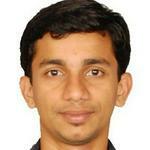 After creating the site, you will be automatically redirected to licenses tab. Click the activate button there. If not already logged in, next step will ask you to login. Use the same account details used while activating your server. After logging in, select the subscription type you want to enable. 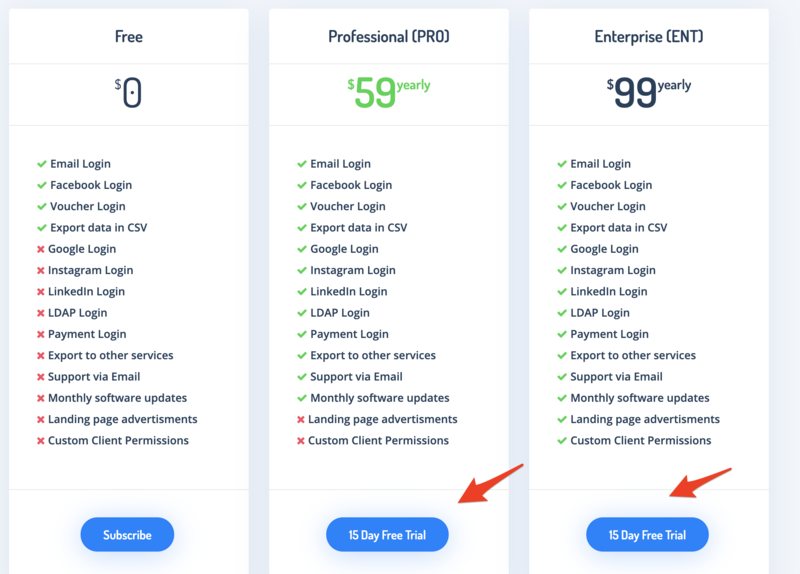 If you are eligible for trial, you should be able to see 15 Day Free Trial option. If you can't see the trial option, please get in touch with us to enable a trial. 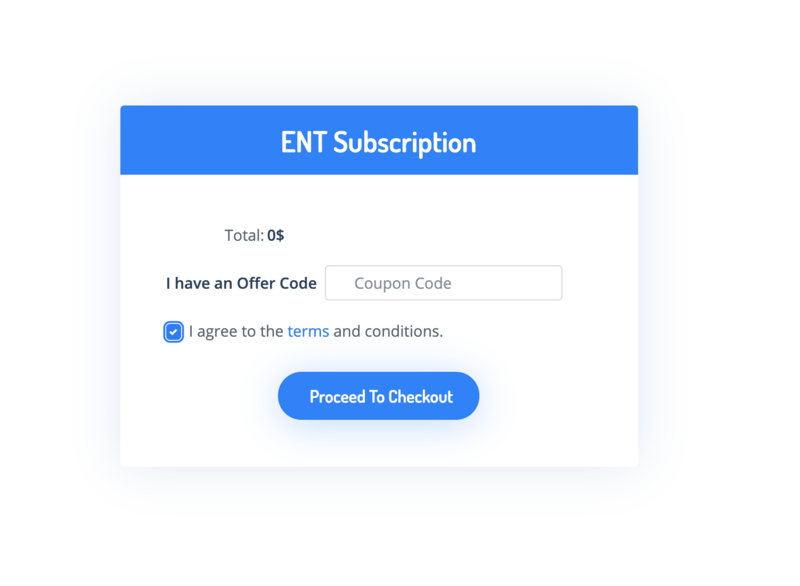 After selecting PRO/ENT subscription, just press Proceed To Checkout in next step. Your site is now enabled with 15 day Free ENT trial and should be able to use all the features.